Social media platforms are great for anyone who is looking to sell products online. Platforms such as IG is a great way to have an international impact when it comes to e-commerce. Connecting with a popular influencer will allow accessing crowds that would be inaccessible ten years ago. The influence that IG carries on its platform is absolutely astounding. People like W. Smith have millions of followers who are willing to purchase products that he promotes. Once you are connected to the proper influencer your business will begin to thrive. FB is also a great platform for anyone who is looking to beat the reach of their business. The platform allows you to market to specific demographics who are likely to purchase your products. FB is the future of e-commerce and should be used as a tool by anyone who is looking to make a large amount of money. It is also important to have information from people who are in the same sales industry that you are in currently. Following the model of successful people is allows great for anyone who is trying to enhance a certain set of skills. Having a mentor will allow someone to guide you to a specific point of success that has the ability to change your life. Knowledge is the key to being successful in the business arena. With so many outlets available for people to obtain it can be hard to narrow down the decisions from the options. The research will allow you to benefit from the efficiency of others. The future is very bright for people who follow this method that I have played out. Connection and knowledge will allow you to succeed in selling gadgets and other items. It is important to remember that having consistency will allow you to thrive in this new business world. Everyone loves their gadgets but as time goes on and new ones come out the old ones end up in a drawer. But that doesn't have to happen as that only is creating waste and clutter. 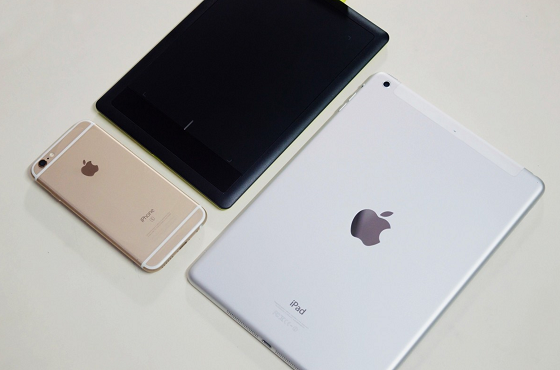 When it comes to selling your used gadgets, there are several things you want to do first. The first thing that you want to do is wipe it , and you can do this yourself, or you can take it and have that done for a minimal fee. After the device has been wiped you want to be clear on any defects that the device has or how well it works. After fully accessing the technology that you have and making sure that it is clean and ready to be sold you need to pick where you will sell it. There are various websites out there, and they all do pretty well it comes to how easy it is for you handle it. Some apps allow you to take pictures with your phone and post it or there are more traditional websites like eBay for you to sell the device. After picking what site or app you feel will do best take pictures of the tools that are well lit and neat. Being able to openly display how great or the defects of the device you can post it online with the price. Make sure to price the device accurately so if it's broken or has anything wrong with it then you know you won't get a lot out of it. But if the device is in like new condition, you could get up to sixty percent of what it is that you paid for the device. This can bring in a lot of money but many of all it gets rid of the clutter for devices that someone else could get use out of. 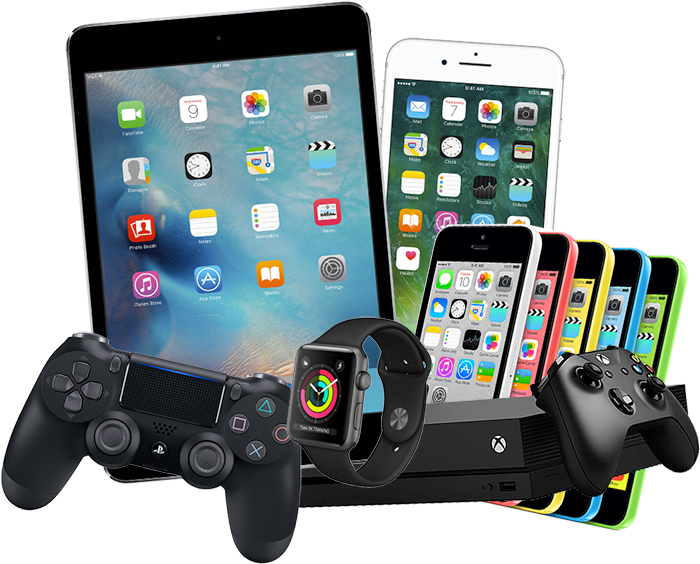 To earn extra cash on your gadgets you can visit sellcompare.co.uk.